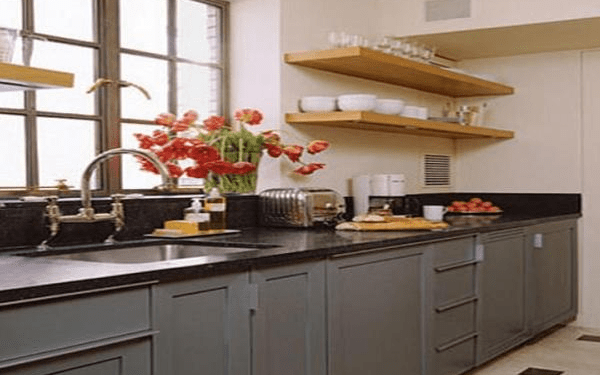 If you love your house you should use Ellen’s Remodeler. Your home is where you raised your kids, where neighbors became family. It’s the home where you hope you’ll be able to retire. The company that can make it your forever home today is My Remodeling pro. 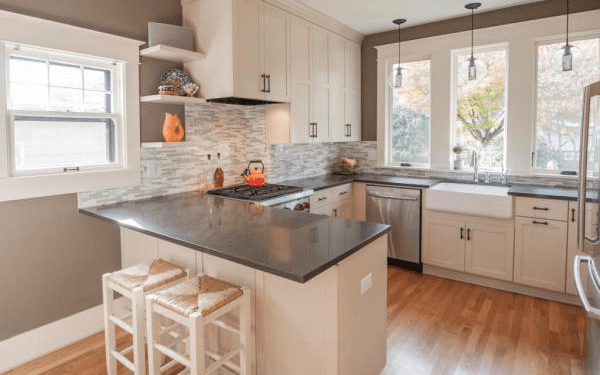 Yes, there are plenty of companies in Kansas City that you could hire to remodel your home but few with the experience and trustworthiness as My Remodeling Pro. 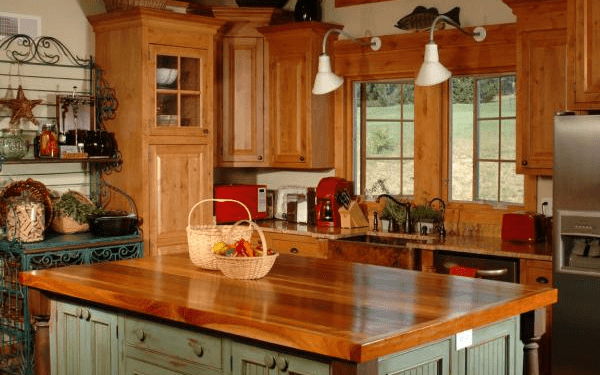 My Remodeling Pro is a locally-owned family business started by Steve more than 30 years ago. His wife Marti and daughter Ray work with him daily to bring the best products, prices and craftsmanship to our Missouri and Kansas customers base. 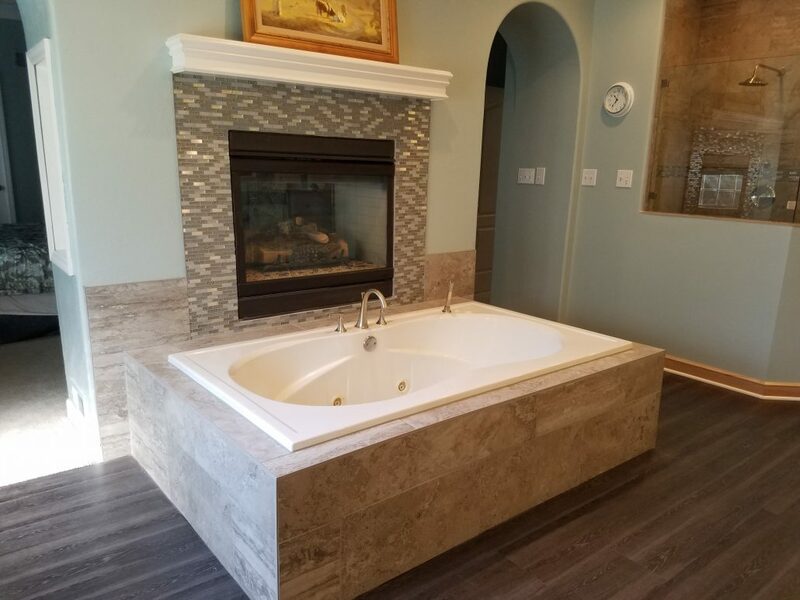 No matter the size or type of your remodeling project, we can help! 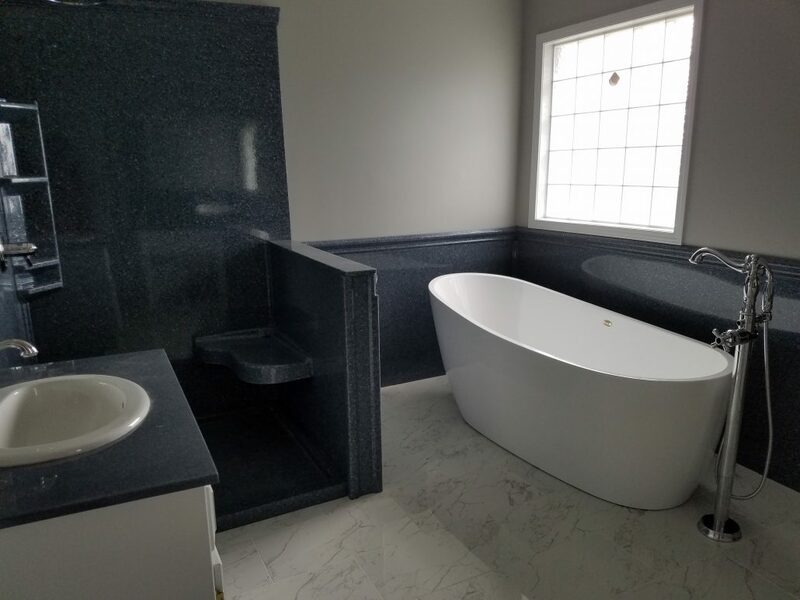 Perhaps you are interested in a classy new kitchen, beautiful bathroom upgrade, or a finished family room in the basement, no problem we have the skills and experience to take your dream and turn it into reality. 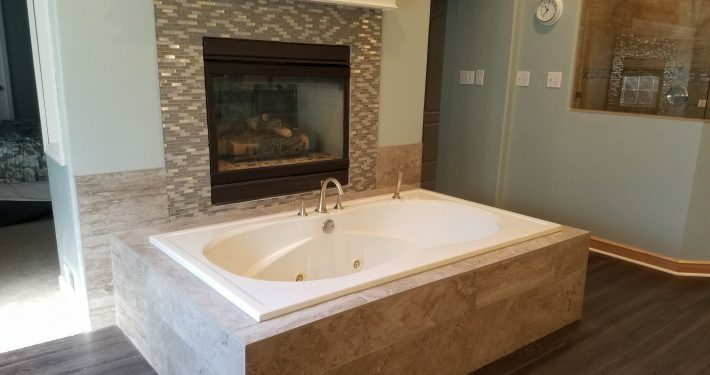 Let’s face it remodeling a bath or kitchen can be stressful. That’s why you owe it to yourself work with My Remodeling Pro. They’ll communicate with you daily, listening to your needs and stay with your project until it’s completed and you’re thrilled. 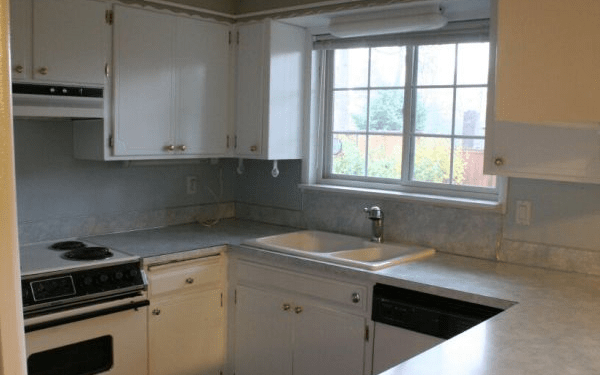 It’s not unusual for My Remodeling Pro customers to come back for another project – like the family that chose them to update a bathroom, and then it was the kitchen, after that a room addition and later a basement. Like Ellen says better choose the strait shooters – The Remodeling Pro. 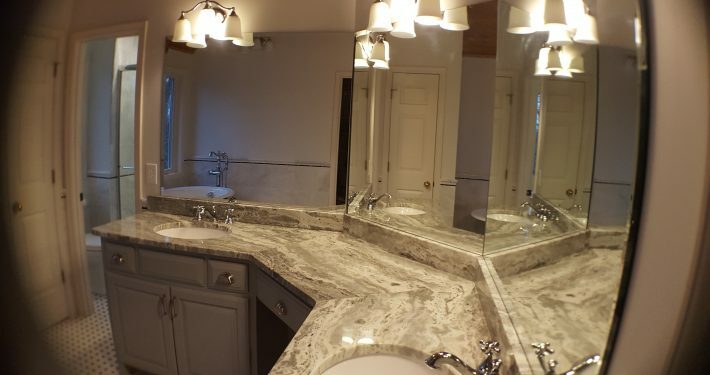 No high pressure and no price or offer that’s only available if you buy now just a great price for great work.We will give you the time and information you need to make a decision on your remodeling project. That is why The Remodeling Pro is Ellen’s Remodeler. 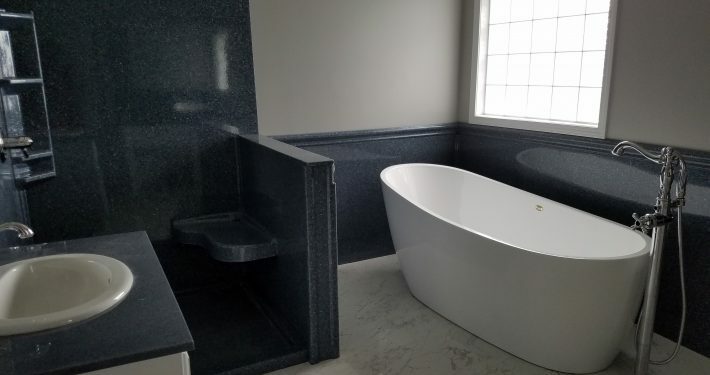 From simple utilitarian bathrooms to luxurious spa-like retreats, My Remodeling Pro can make over your master bath, shared or hallway bathroom with your needs and dreams in mind. 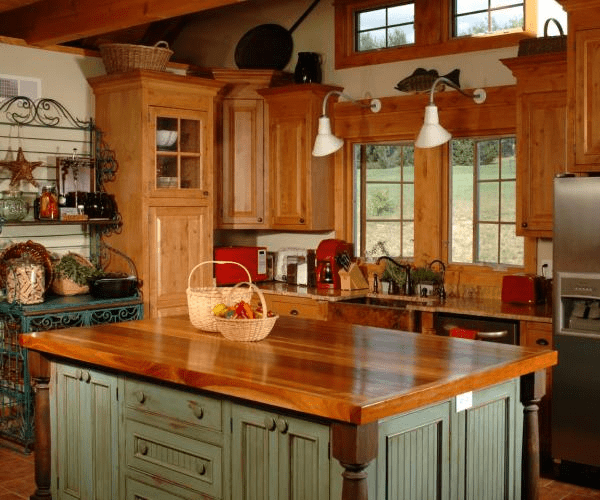 The daily use and utility of your kitchen make it one of the most important rooms in our home – let My Remodeling Pro improve its beauty, performance and value. A basement remodel or room addition offers new opportunities in your home – entertainment spaces, movie rooms, game rooms, an added bedroom or bath, and even more organized storage . 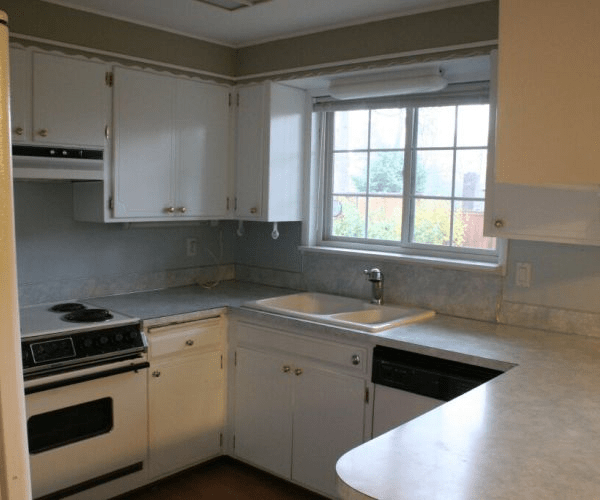 Let My Remodeling Pro create new usable and livable spaces. 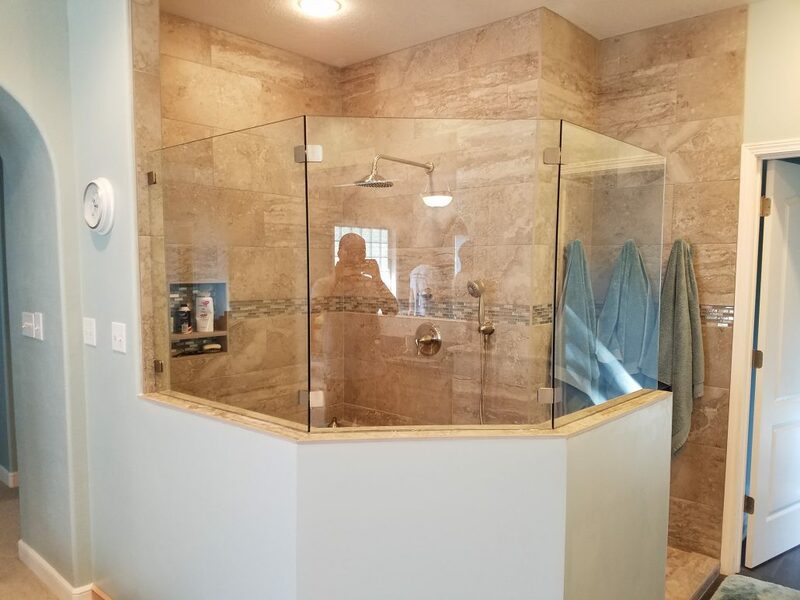 My Remodeling Pro design and build staff can retrofit your home, bath or kitchen to offer safety, ease of use, and comfort as you age in place. 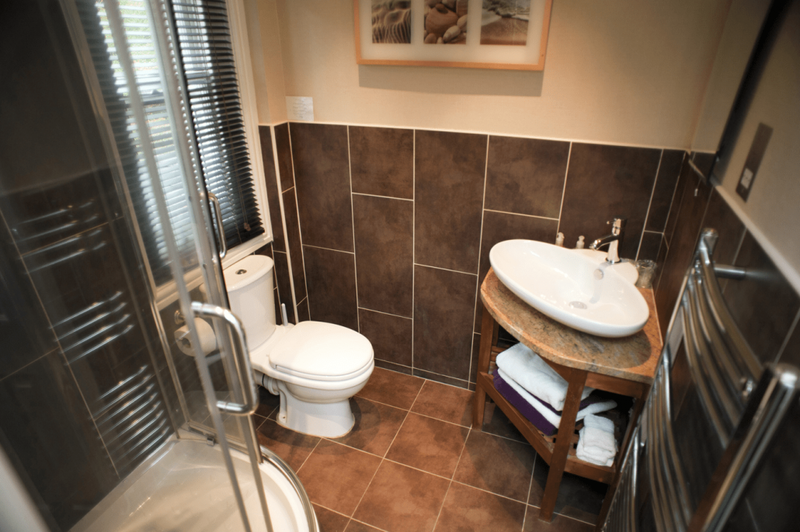 We also offer a full selection of ADA solutions too. 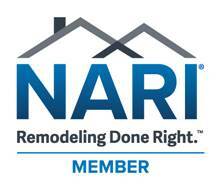 We are members of NARI (National Association of the Remodeling Industry) and are pledged to observe high standards of honesty, integrity and responsibility in the conduct of our remodeling and contracting business. 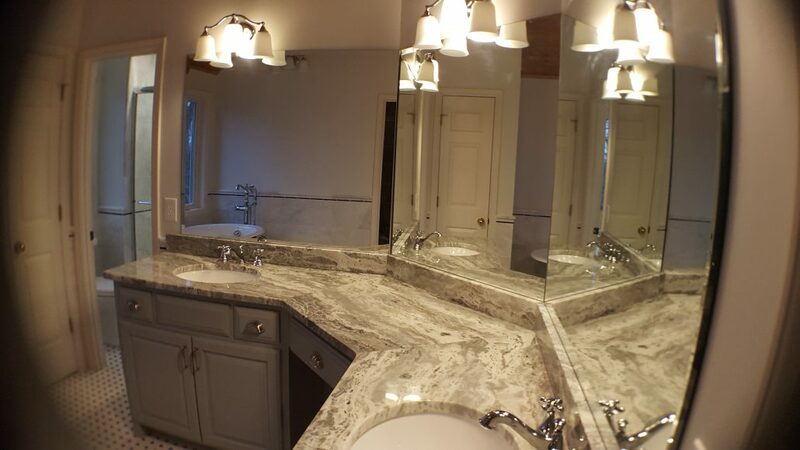 My Remodeling Pro is dedicated to providing a quality craftsmanship, WE DON’T CUT CORNERS. Building strong relationships with our customers and vendors is central to the success of our business and to your next remodeling project. 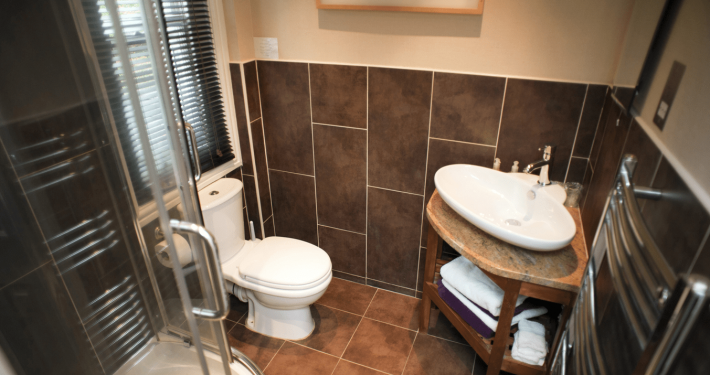 No matter what the type or size your project is we have the designers, craftsmen and consulting staff to make your project run smoothly – on time and in budget. Each and everyone on our team is committed to putting a SMILE on your face. We follow the local codes for your community and the national industry standards for quality building materials and remodeling services. At Ellens Remodeler, unlike some companies whose sales force quickly disappears from the process, after the contract is signed. 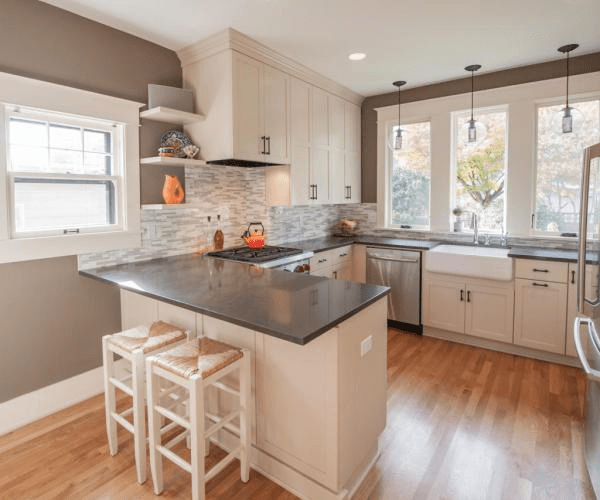 My Remodeling Pro sales consultants and project managers will work with you throughout the length of your renovation – keeping the lines of communication alive. We promise to keep our work areas clean and safe during our time in your home. Most importantly, as a matter of respect – we believe in placing control into the hands of our customers. Our consultants and project managers are determined to insure your SATISFACTION. Guaranteed. We want to let know how please we are the work Keith Davis provided us. 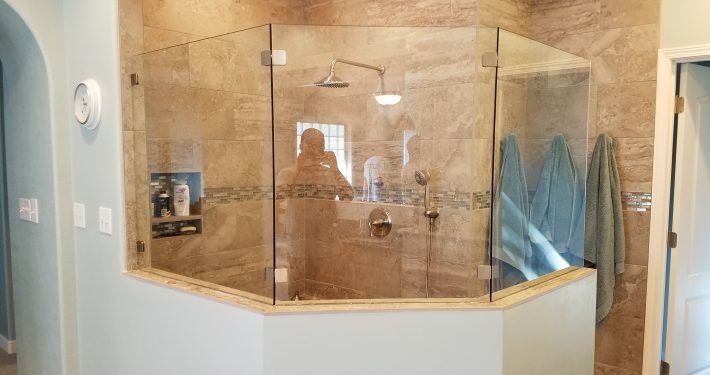 He installed a new shower for us and did a great job! Also He is a nice man. Thanks, again. Listen Live to Ellen Schenk from Weekdays 5:00am-10:00am on KMBZ 98.1 FM.